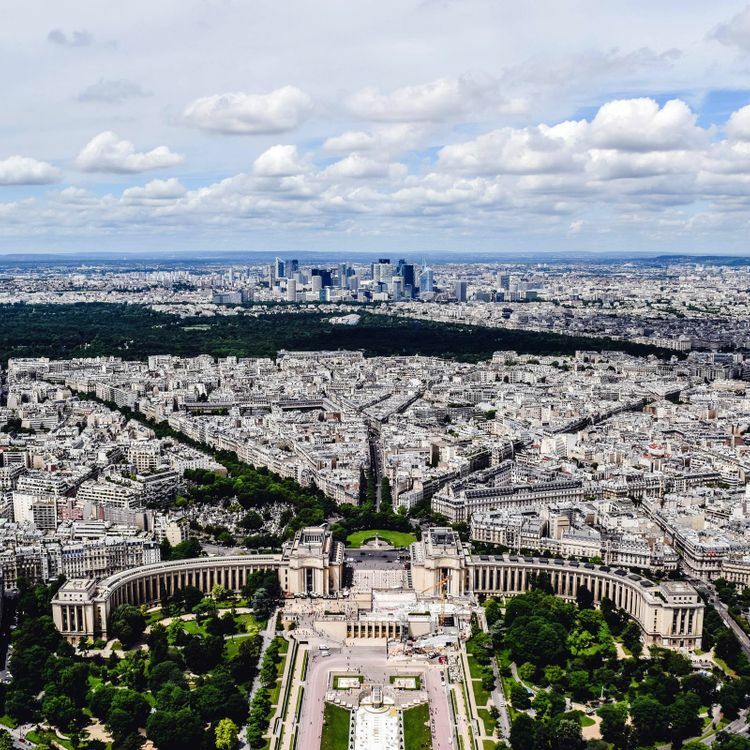 The most storied, beloved, depicted, and popular tourism destination in the world, Paris seems to constantly work to both challenge her cliches and reaffirm them. Sometimes all in the space of a block; on one street, you’ll find croissant-and-demitasse cafes and bistros serving carafes of red wine, but across the boulevard, a Congolese grocer will cater to largely Tunisian-born clientele in front of a graffiti mural. 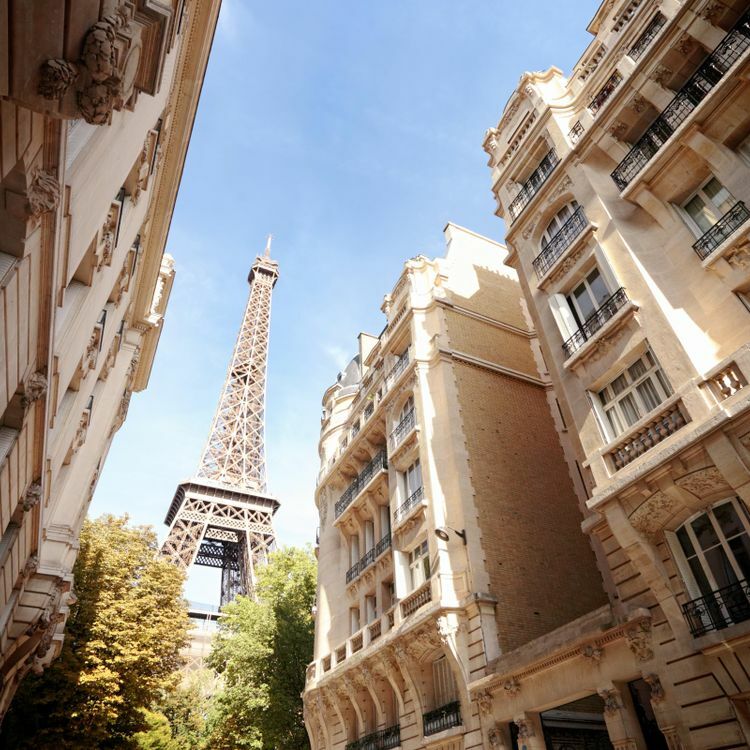 It is this mix of Francophone cosmopolitanism and a quintessentially Parisian passion for culture that forms the heart of experiencing the French capital. 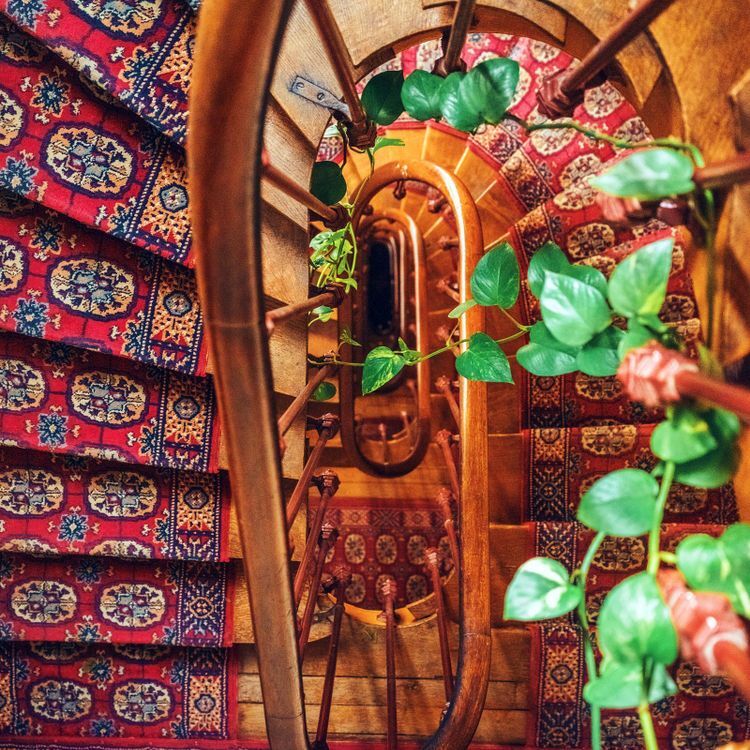 Ideally located in Paris between the Louvre and the Place Vendôme, the Hotel Royal Saint-Honoré offers a chic journey at the crossroads of History and French luxury. 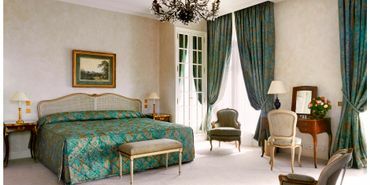 The prestigious Ritz Paris recently reopened its doors, inviting guests to experience its luxury anew. Linger in the secret shady gardens with a refreshing cocktail in hand, dine at the Michelin-star restaurants, sip afternoon tea by the fire, treat yourself to Chanel beauty treatments, or shop at the high-end boutique. Intimate and elegant, the salons feature antique art and ornate furniture. Fitness facilities are state-of-the-art, complete with private training rooms and an indoor pool. The Ritz Paris exudes opulence and excellence in every sense. 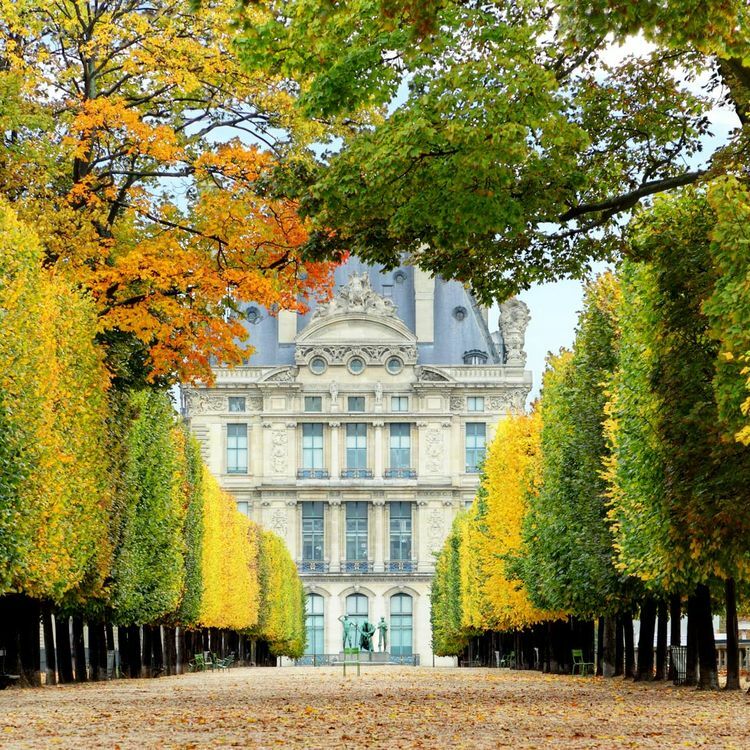 Le Bristol Paris features a large French garden and a pure 18th century style decor. 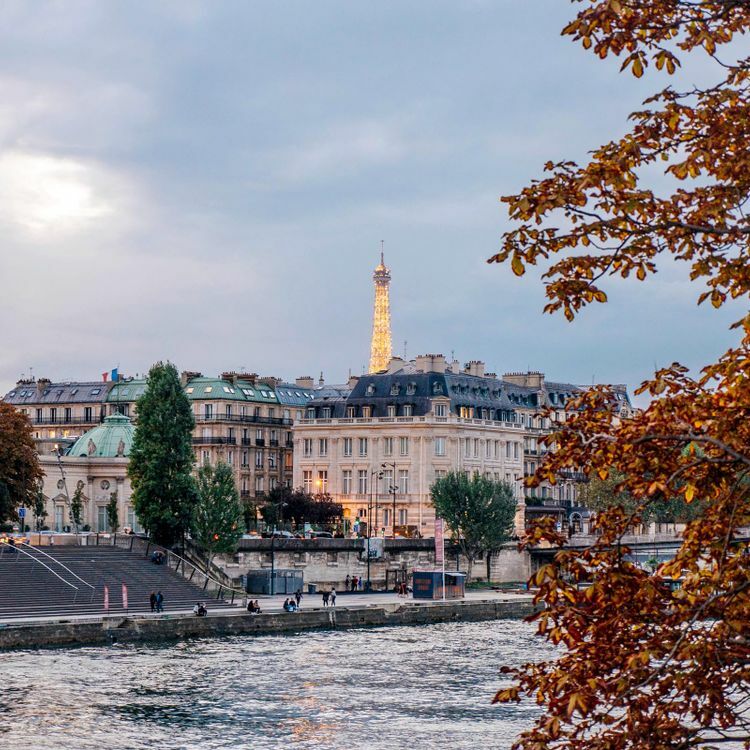 The atmosphere is gentle and refined, epitomized by designer spa, Spa Le Bristol by La Prairie, and Epicure, a gastronomic restaurant offering exceptional and innovative cuisine by 3 Michelin Star Chef Eric Frechon.